The Lotus is not your ordinary car, nor is a daily driver, but it is fun to imagine yourself behind the wheel of a true sports car, just take a look at the Lotus brochures. A true racing enthusiast named Anthony Colin Chapman started the Lotus brand in Britain in 1948. Lotus isn’t worried about sales or market share like practically every other automaker. Lotus is all about the performance, handling and speed. You better have some deep pockets before you think about buying and Lotus because they are finely tuned instrument and that kind of engineering does not come cheap. 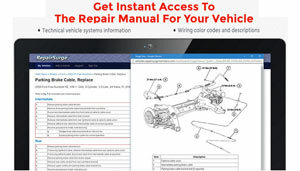 You will soon see after talking a look as the Lotus brochures and PDF sales literature found here. In 1955 the official name of the company was Lotus Cars Ltd. The car that made Lotus stand out was the Lotus Elite Coupe, which was introduced in 1957. This was a very innovative car was that built with unibody construction that included not only a fiberglass body, but a fiberglass chassis as well, which was unheard of at that time. However the ultimate result was a very light vehicle than made a name for the company on the racing circuit all over the world. You wont see any Lotus brochures and catalogs from that era here, but we do have a great collection. By time the 1960s rolled around Lotus introduced a second model to the lineup called the Elan. 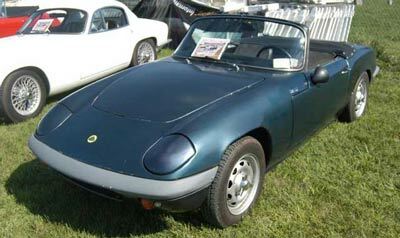 The Lotus Elan was a roadster that boasted four-wheel disc brakes, a twin cam engine and independent suspension. This was not your ordinary car this was head shoulders above most sports cars. We do have some pictures, but any Lotus brochures or literature of this sought after set of wheels. It wasn’t long after that they introduced an Elan hardtop version. Then in 1967 they introduced the Elan Plus 2, which offered jump seats and a bigger cabin and now you have a 4 seater, which known as the Lotus family car. However there weren’t too many families shopping for a Lotus to carry around the wife and kids. The once famous Lotus car the Elite was dropped from the line in 1972, but it was later revived in 1974 and turn into a four-passenger automobile powered a 160 horsepower engine. Combine that horsepower with extraordinary engineering and a very lightweight vehicle and they had a high performing sports car. 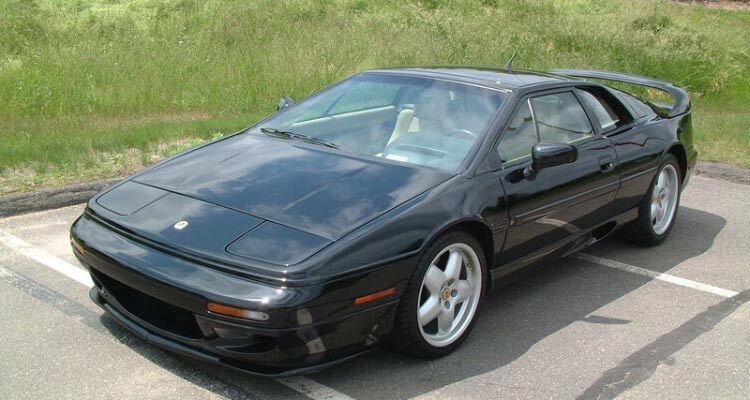 Lotus returned to their roots when they introduced a two-seater sports coupe named the Esprit. The world soon had a closer look at the Lotus Esprit when it was the car of choice by the famous James Bond in two Bond films. The notoriety it received created a desire for Lotus brochures and sales pamphlets at the time. 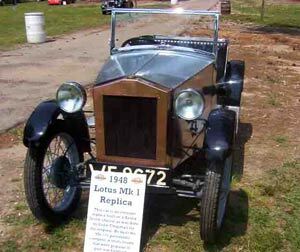 Like so many other automakers Lotus also had a difficult period with the wake of the fuel crisis and EPA regulations and competition by Jaguar and Ferrari. Sales and demand slipped drastically and things were rough for Lotus Cars Ltd. However in 1986 General Motors took over Lotus and the following year they formed Lotus Cars USA. This new arrangement didn’t last very long and in 1993 General Motors ended up selling the Lotus brand to Bugatti. Then 1996 Bugatti sold the Lotus brand to a company in Malaysia. Under new ownership Lotus once again started to expand and introduced the Elise. The Elise was a true sports car in the flavor of the Lotus name that was all about the performance, handling and speed like the original Lotus vehicles. Lotus continued to develop this popular model and in 2004 they were available to offer the Lotus Elise in North America, see the Lotus brochures below. Lotus continues to build a small line of sports cars that holds true t Lotus name. The Lotus is not the car for a Sunday in the park or a family drive. The Lotus is now more affordable than ever, but it’s still not your daily driver and you still need some deep pockets. See the Lotus brochures below and decide which high performing Lotus you want to take for a ride. Take a close look at the Lotus specifications and compare them to your average vehicle on the road today for real eye opener.